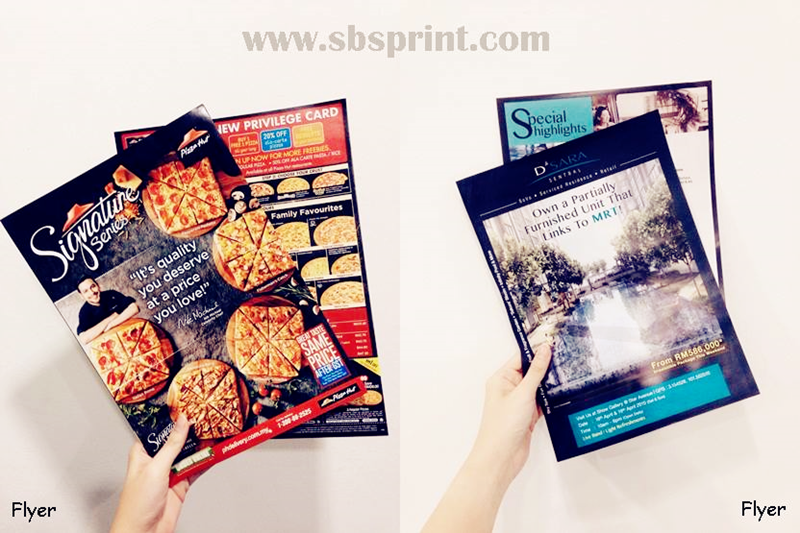 SBS Prints is the leading flyers distribution company in Malaysia with ISO Certification (ISO 9001:2008) for four consecutive years and only one distribution company that awarded with Asia Pacific Top Excellent Brand in year 2012. They have earned and kept a long list of satisfied customers and repeat business with our top quality service and the lowest possible price in the market. 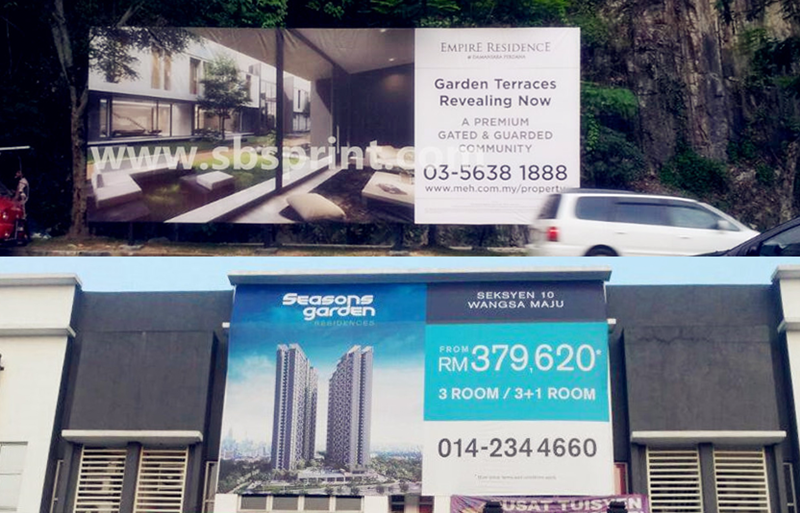 Their good reputation and honestly in their profession was proved by many client and big brand like Nando's, Golden Screen Cinema (GSC), Maybank, Segi, Mac, Celebrity Fitness and a lot more. They're all working closely with SBS Prints. This might hyperbole but this is my first time looking so many awards in an office sumore is a distribution company. Wow! These the track record of more than 10 years service. The Asia Honesty Award goes to recognize a successful individual who is an outstanding and honesty entrepreneur. 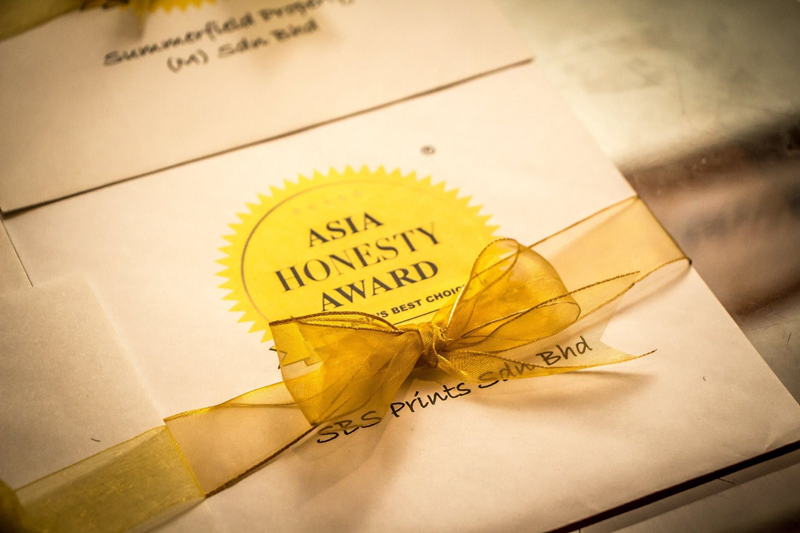 SBSPrint Sdn Bhd being the winner For The Asia Honesty Award ‘2013 Series. 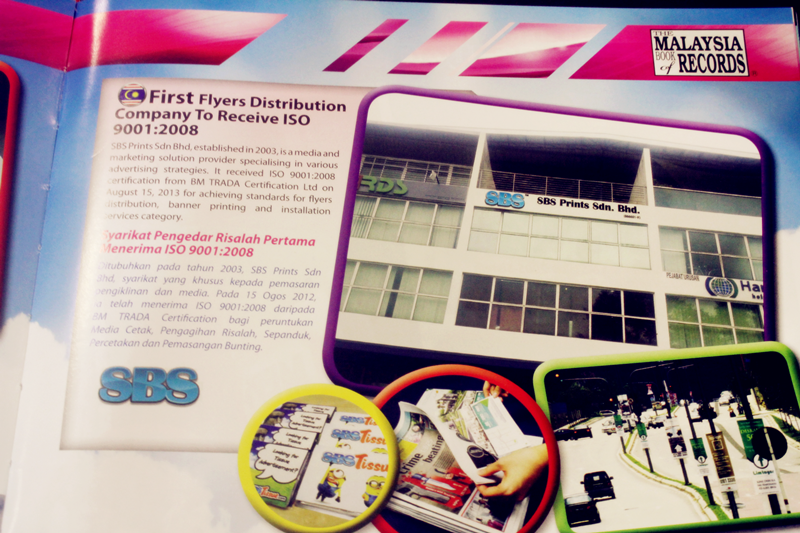 for standard archived in the flyer distribution, banner printing and installation services category. 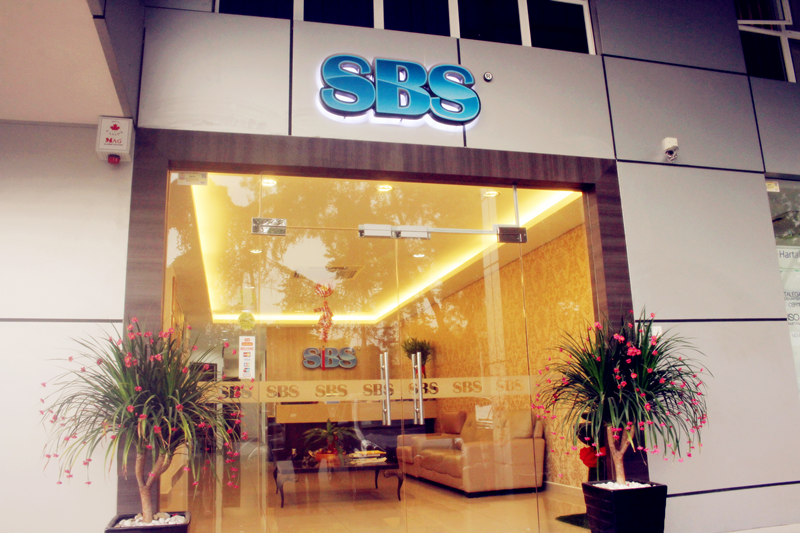 SBS Prints actually offer pretty wide-range of services from printing to distribution to marketing. 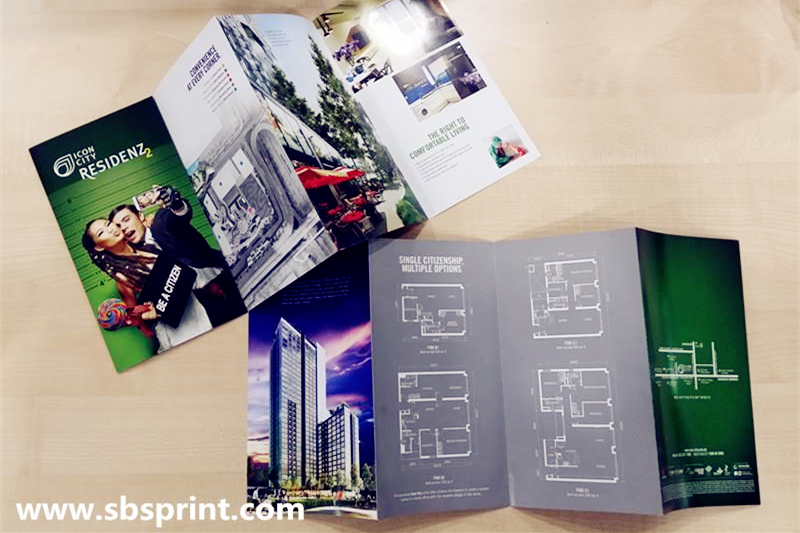 The special part of SBS Prints's distribution is they actually offer smart SMS and data collection analysis that allow costumers able to track and trace the location where the flyers are distributed in specific time-frame. 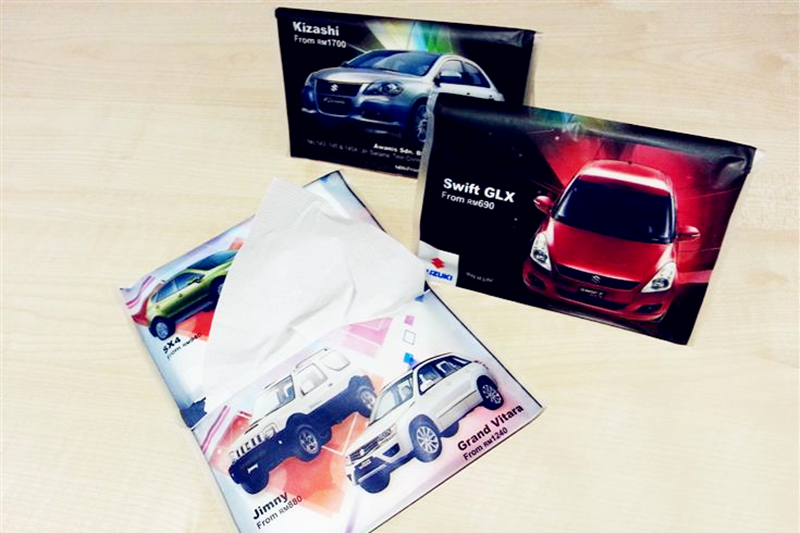 Not only that, if the customer need even more exposures, they can even help to insert the flyers to newpaper media. This is so special! you can drop by their office or visit their website for more information.